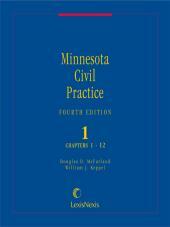 Benefit from the experience of the authors, Minnesota law professors and seasoned practitioners. 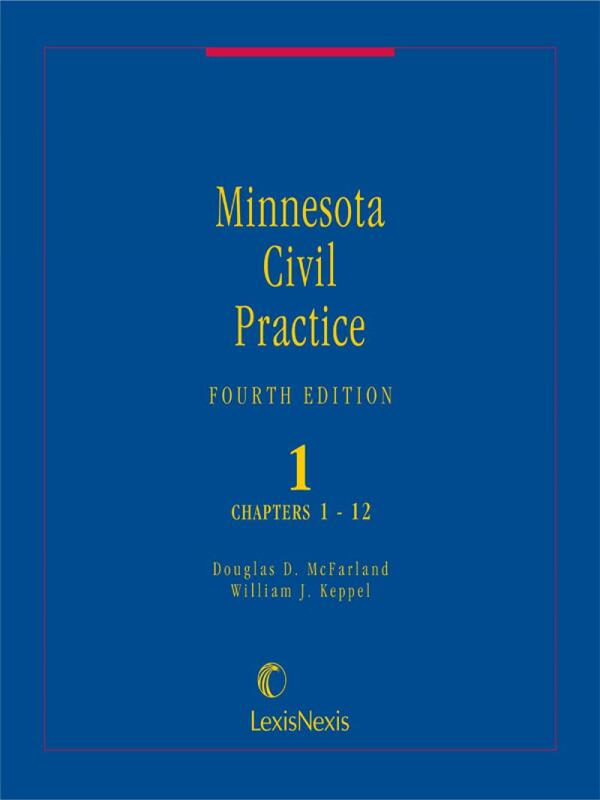 Minnesota Civil Practice is the time-tested Minnesota civil procedure practice guide you will use time after time in every civil case you handle, only from LexisNexis. Douglas McFarland is Professor of Law at Hamline University School of Law. Following graduation Phi Beta Kappa from Macalester College and as a Root-Tilden Scholar from New York University School of Law, he practiced in litigation at Dorsey & Whitney. He has been on the Hamline faculty since 1974, also earning a Ph.D. in speech-communication from the University of Minnesota; taking a leave to be Administrative Assistant to Chief Justice Warren E. Burger at the Supreme Court; and in 1994 running for the U.S. Senate, and later receiving a party endorsement for Lieutenant Governor. 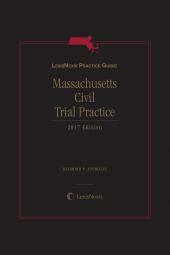 He is author of numerous books, articles, and computer exercises in the fields of civil procedure, evidence, federal courts, and torts, including Computer-Aided Exercises on Civil Procedure, 4th Edition. 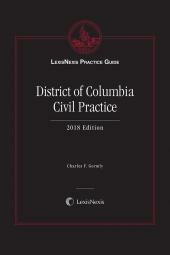 He is listed on Who's Who in American Law. Willam J. Keppel is Distinguished Practitioner in Residence at Hamline University School of Law. He joined the Minneapolis law firm of Dorsey & Whitney upon graduation from the University of Wisconsin Law School and practiced for more than 25 years before retiring at the end of 1996. He co-founded Dorsey's Environmental and Regulator Affairs Department while remaining a partner in its Litigation Department. 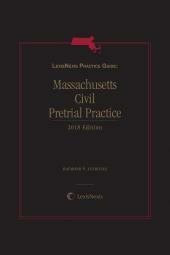 He has authored numerous books in the areas of civil litigation, administrative law, and environmental law. He has taught at all three of Minnesota's law schools and at more than 100 continuing legal education seminars and similar programs. Recent listings include Best Lawyers in America, Who's Who in American Law, and Leading American Attorneys.